BJJ World Champion Leandro Issa was raised by a single mother in Ubatuba, a small beach town in the Brazilian state of Sao Paulo. As a child, Issa got into many scuffles, and dabbled in capoeira, kung fu, and judo before taking up BJJ at the age of 14. This gave him the discipline he needed to stay out of trouble, and he even proved to be a prodigious study, performing well in tournaments. Everything changed a year later when his girlfriend became pregnant, as the looming responsibility almost made him walk away from his beloved training. 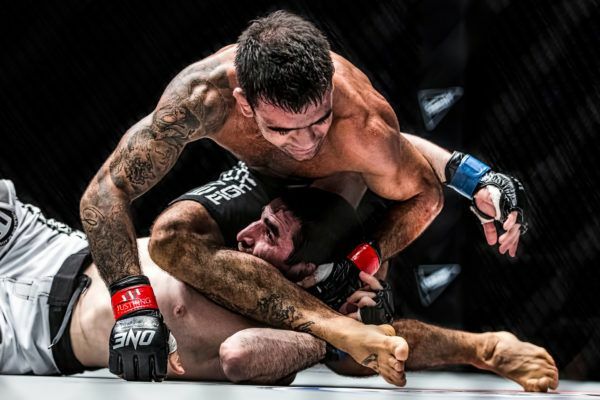 However, encouragement and support from his family allowed Issa to persevere, and he made many sacrifices, including sleeping on the mats and taking odd jobs. It all paid off in the end, as Issa eventually won a BJJ World Championship in 2004. 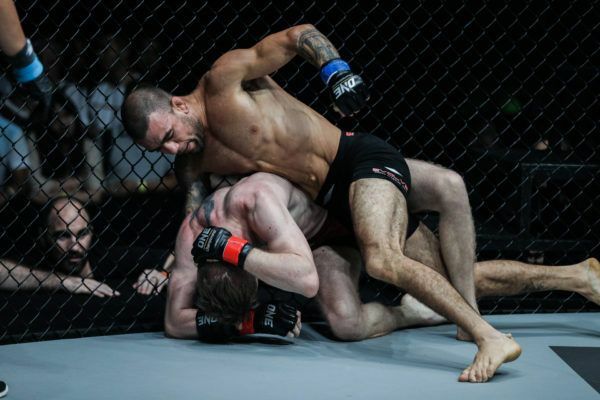 After receiving his black belt, he moved to Rio de Janeiro in search of more competitive training, and decided to test his skills in the cage. 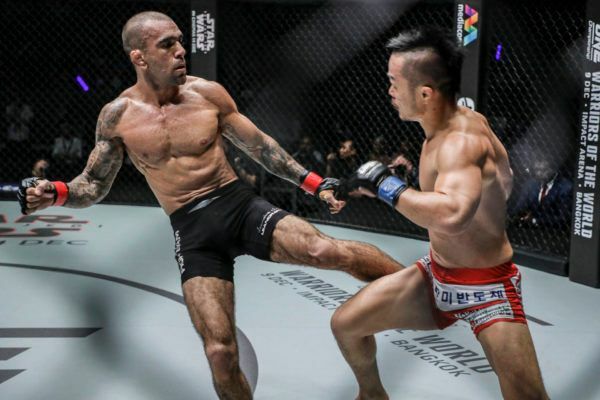 Issa made his professional debut in 2006, compiling a respectable 4-2 record before moving to Singapore in 2009 to teach at Singapore’s famed Evolve MMA. 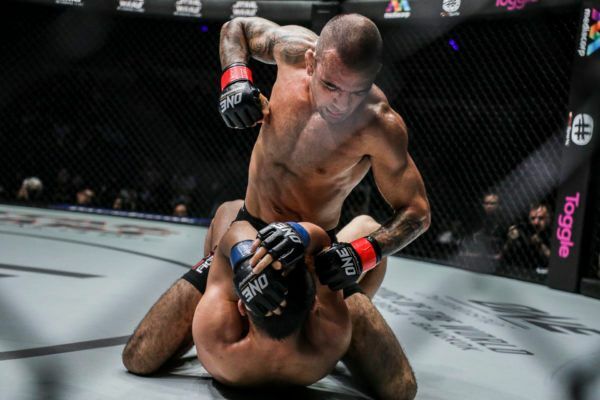 After a streak of five first-round submission wins, he signed with ONE Championship, winning his first 2 bouts and earning a shot at the inaugural ONE Bantamweight World Championship. After a stint in the United States, Issa recently rejoined the promotion, and is determined to capture the coveted belt that eluded him the first time. Which of these elite submission wizards will move one step closer to the ONE Bantamweight World Championship?